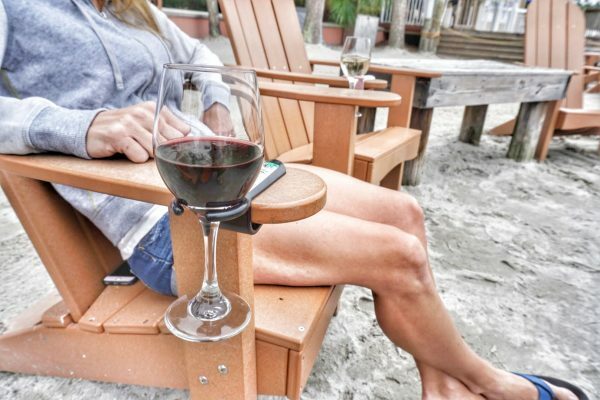 The Wine Hook – Wine Glass holder for an outdoor chair. 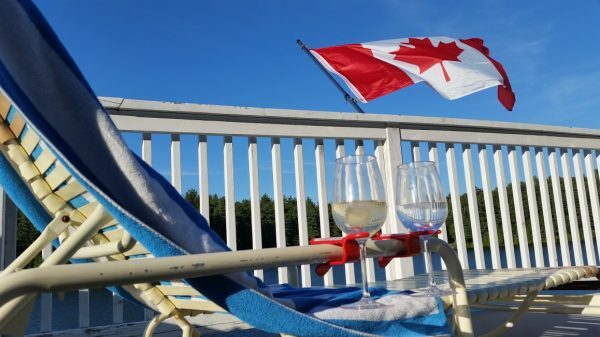 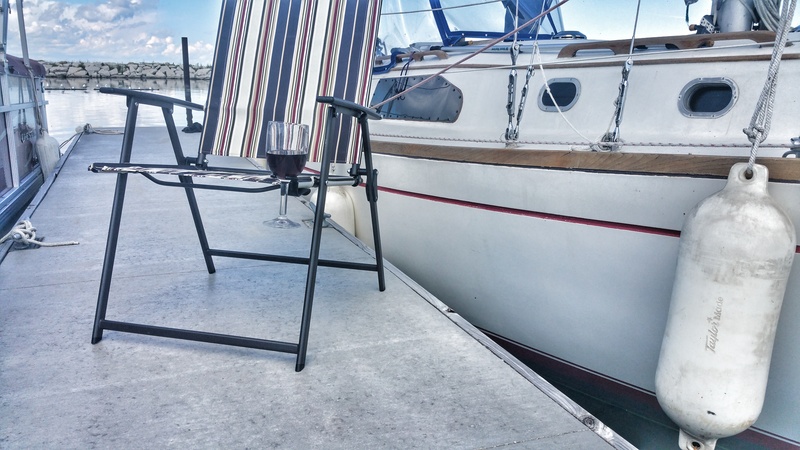 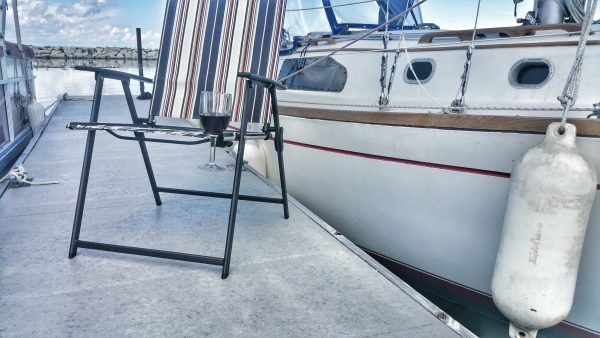 When sipping wine while on the dock, camping, at a bonfire or on your patio where do you put your wine glass? 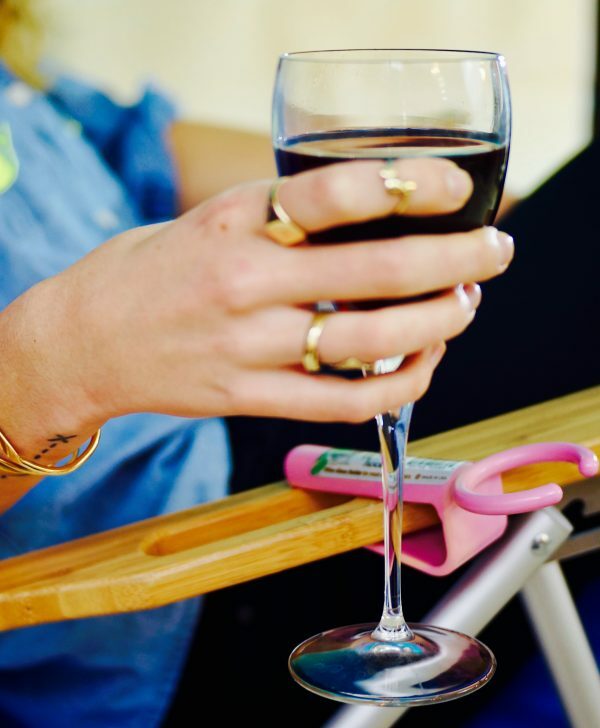 Have you ever been at an outdoor event and didn’t have a place for your wine glass? 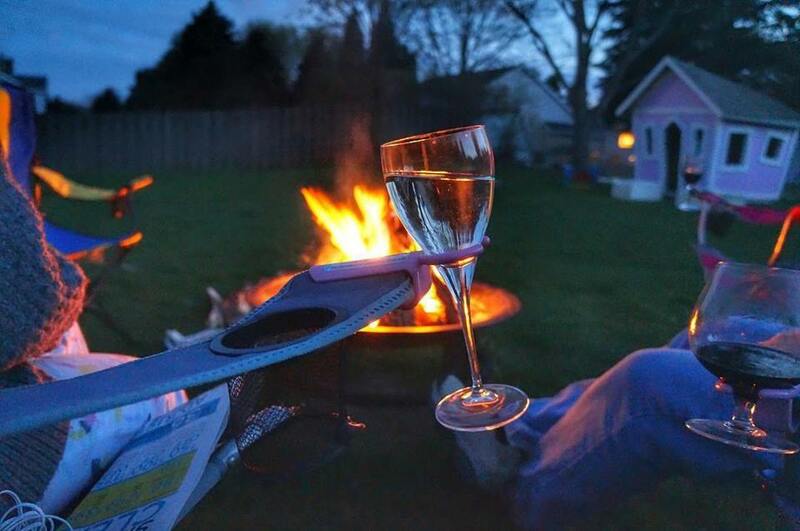 We have too, and that is why we made this handy solution. The Wine Hook is an outdoor chair stemmed glass holder that easily slides on the arm of most outdoor chairs (patio chairs, Adirondack chairs camp/bag chairs and others) and securely holds your stemmed wine glass. 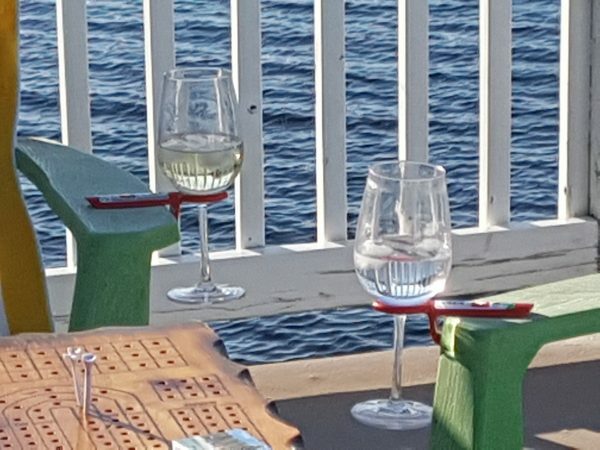 It is made out of ABS plastic. 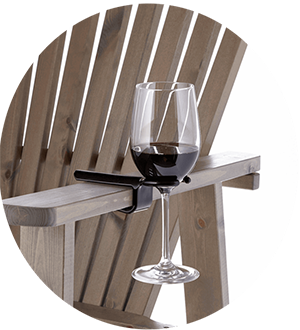 Your friends will love this as an inexpensive gift for the holidays or just because you know they are a wine enthusiast. 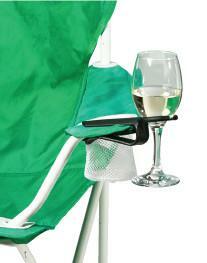 It is great for someone that camps, goes to Wineries, has a pool or sips wine on their patio. 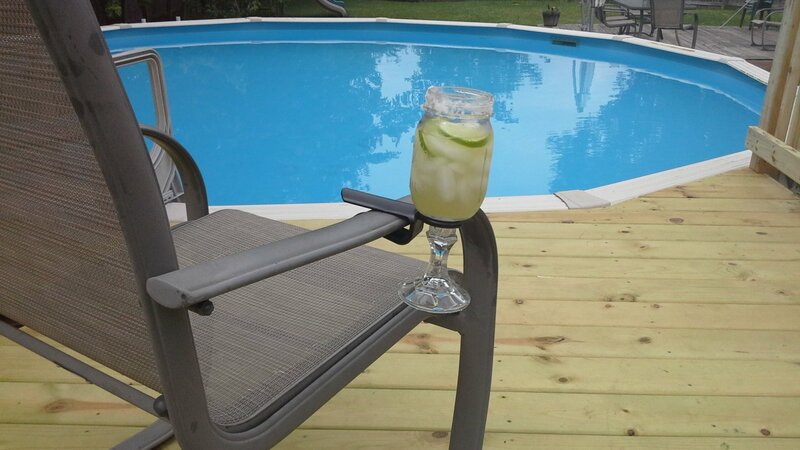 Enjoy your wine in a glass that it was meant to be in! It comes in pink or black. Please note: Only ships with one unit per order.